Acrylic Glass Block featuring the picture Red Flow. 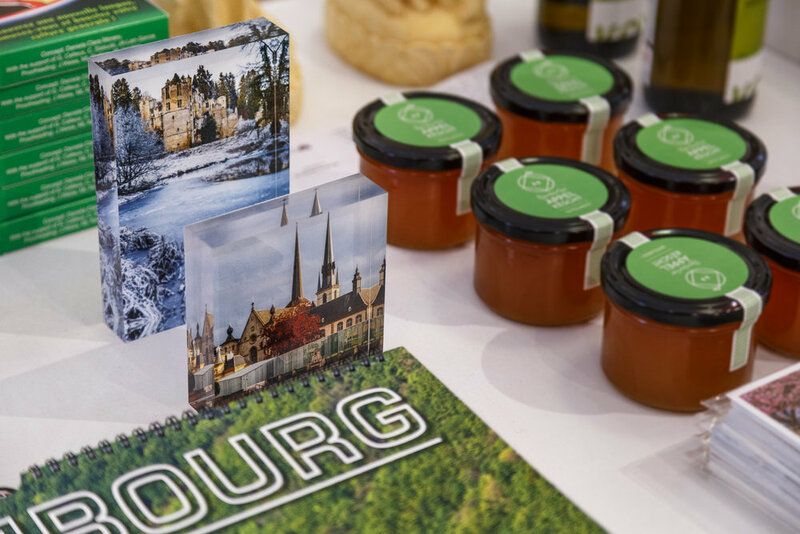 The perfect gift for someone who loves Luxembourg or is looking for a souvenir to remember a trip to the only Grand-Duchy in the world. 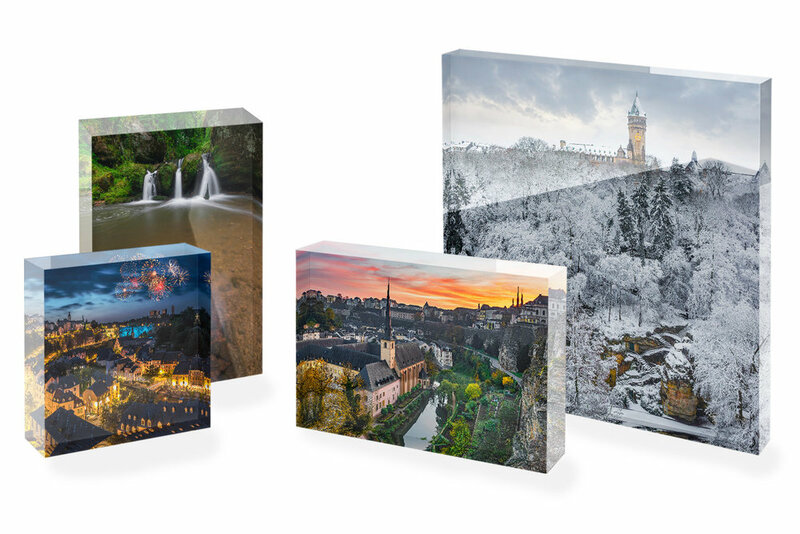 These beautifully crafted Acrylic Glass Blocks are perfect as a gift for somebody who loves Luxembourg. They are also the perfect souvenir from your trip to the only Grand-Duchy in the world. Images gain visual depth and brilliance inside a block of acrylic glass. The block’s transparent edges are polished, meaning you can see through all sides to every razor-sharp detail in the picture. Blocks are glossy and crystal clear with precise details and vivid colours. They are free-standing with 25mm (almost 1 inch) of acrylic glass for sculptural presence with maximum depth. Blocks are UV-protected and non-breakable for long-lasting brilliance and a crystal clear view. Images are printed on high-end Kodak Pro Endura photo paper which features sharp details and deep colours. Acrylic Glass Blocks come in three different sizes: small 10x10cm, medium 15x10cm and large 20x20cm. They feature all kinds of different pictures made in Luxembourg. Blocks are packaged securely in a cardboard box and shipped worldwide. If you wish to see the Acrylic Glass Blocks up close, visit the Luxembourg House Concept Store in the city's centre. Do you own a store or represent a retailer and wish to sell my products? I would love to collaborate with you! Send me a message and I will gladly provide you with information about terms and conditions as well as wholesale and retail prices. I respect your privacy and won't spam you. You may unsubscribe from my newsletter at any given time.